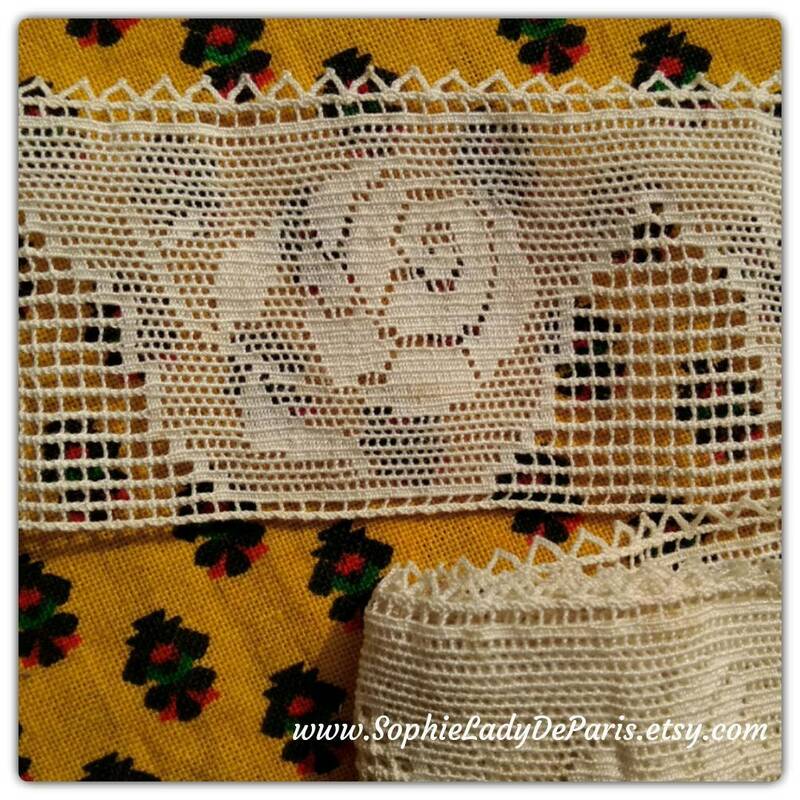 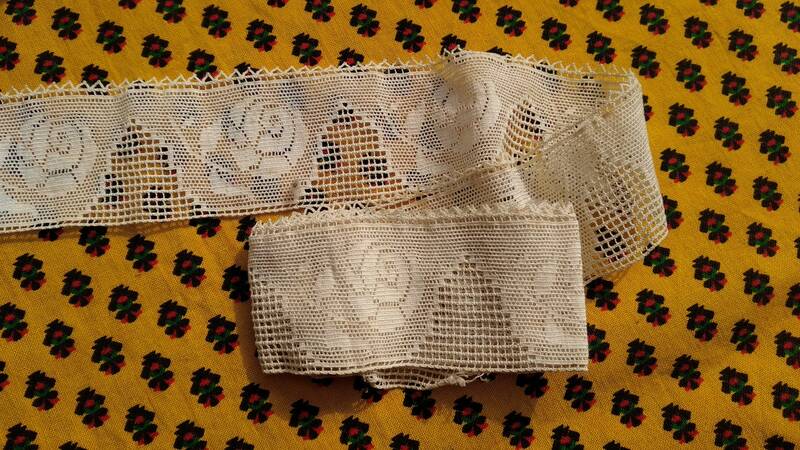 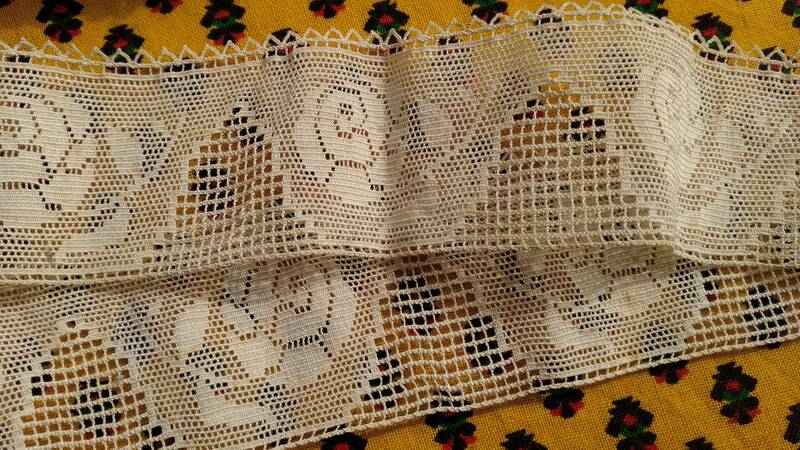 Victorian off white rose bobbin lace. 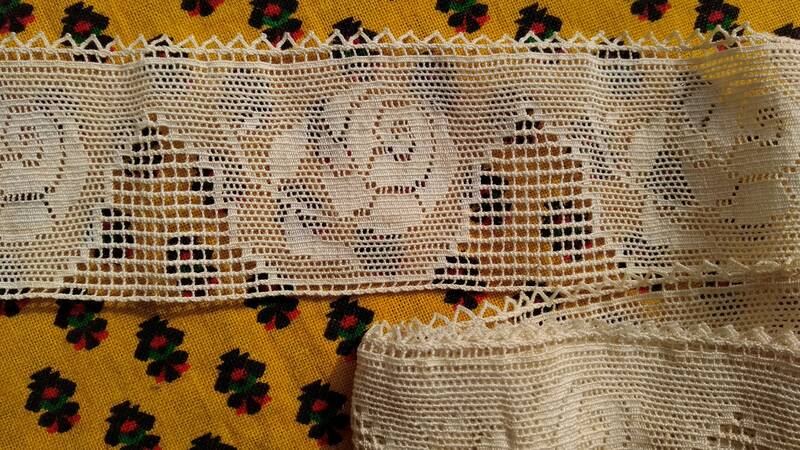 Antique Cotton Lace Braid. 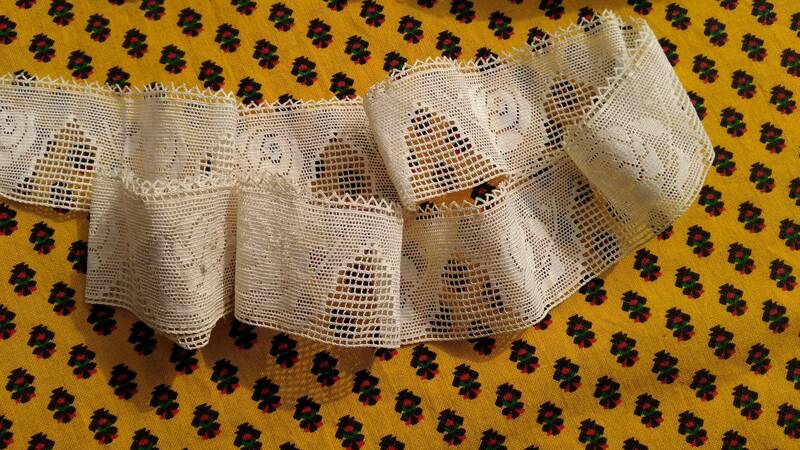 Length : 34 in. 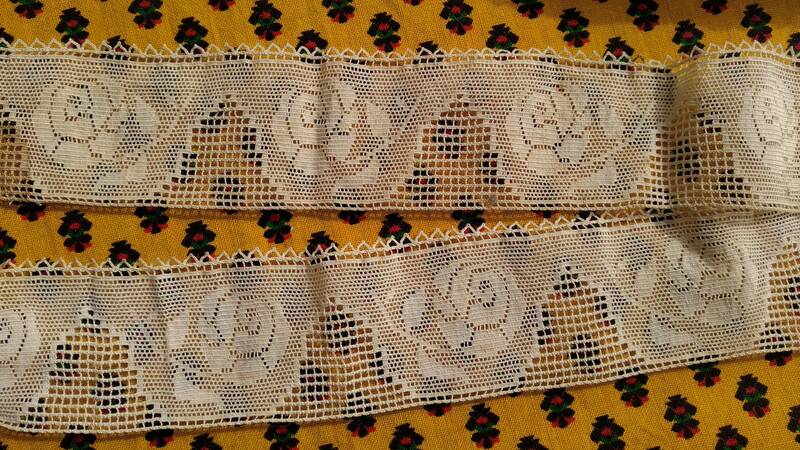 Width : 1.5 in. 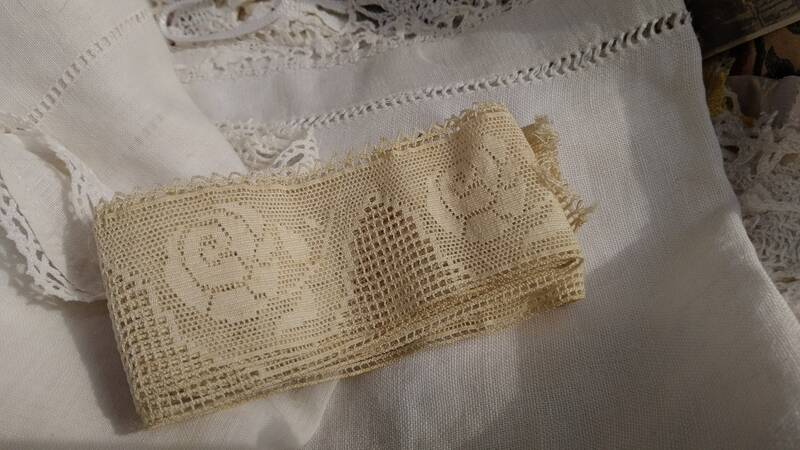 Good vintage condition, time stains. 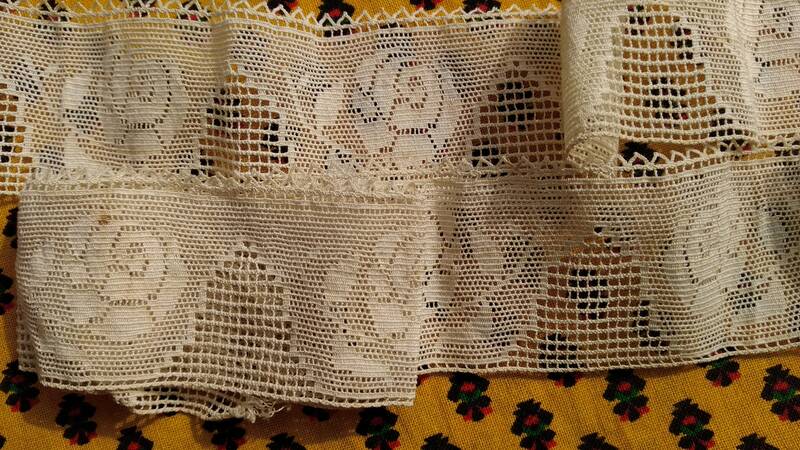 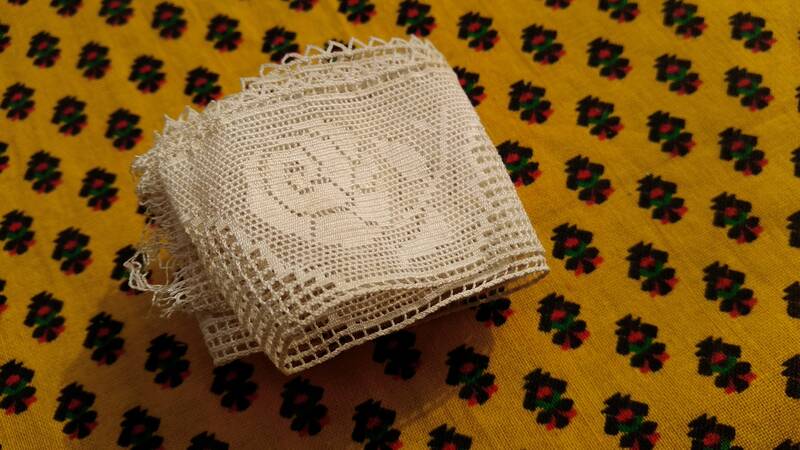 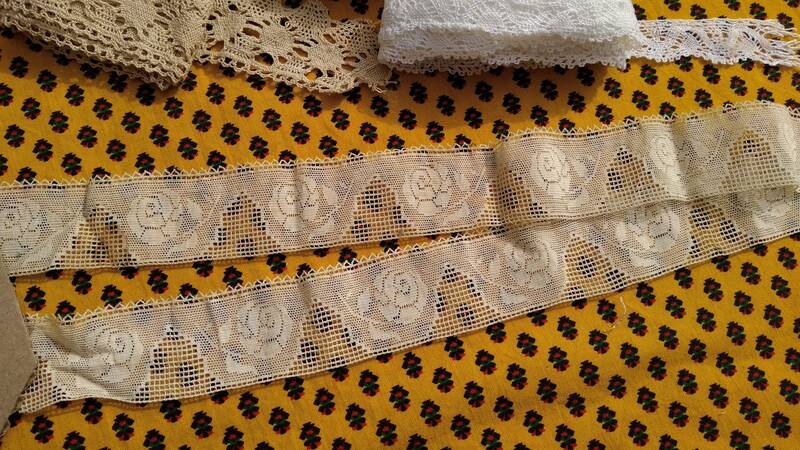 Original beautiful lace for sewing project or collectible.